This wonderful devotional resource may be used alone or with the companion book, Soul Craving. 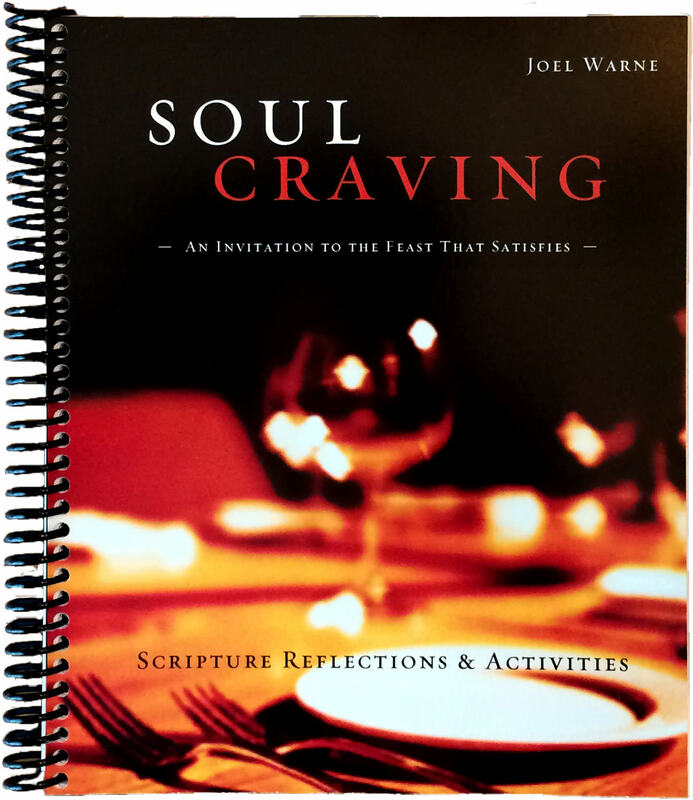 The journal offers five reflective, interactive Bible meditations for each chapter of the Soul Craving book (85 in all), ample room for journaling and notes, and a wide variety of spiritual formation activities and resources. The Soul Craving Scripture Journal is a perfect companion for daily times of retreat with God. For small group or personal use.